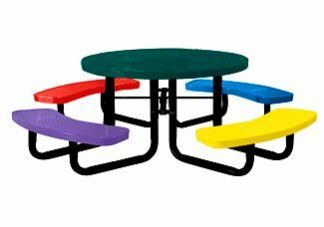 Choose from a large selection of thermoplastic coated picnic tables, aluminum, wood, and recycled plastic picnic tables. 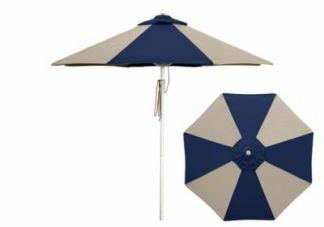 Most styles are available in multiple colors and sizes. 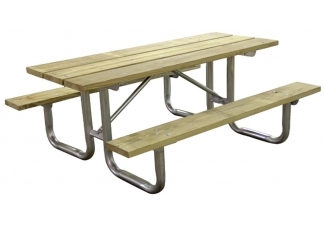 You can also get many of our picnic tables in ADA styles that are handicapped and wheelchair accessible. 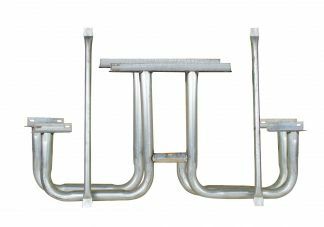 If you don't see exactly what you are looking for, contact us and we will be glad to help. 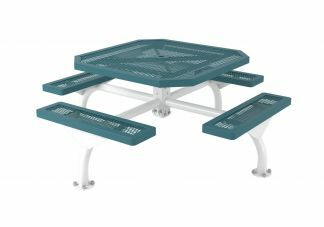 You can improve the appearance of your school, restaurant, or park grounds with the addition of commercial picnic tables that are built to last! Simple revitalization is possible by adding a commercial picnic table to increase available seating and offer functional spaces for people of all ages.